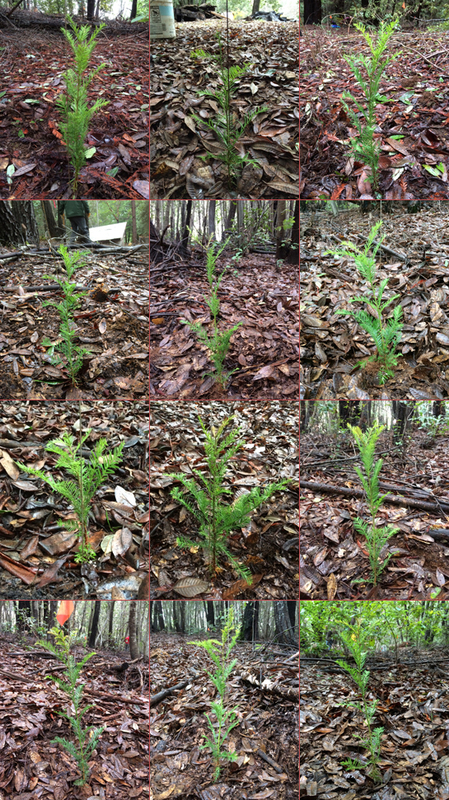 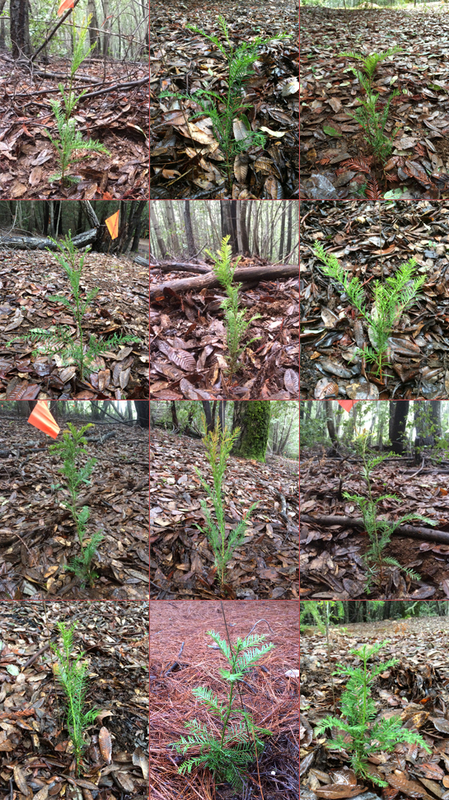 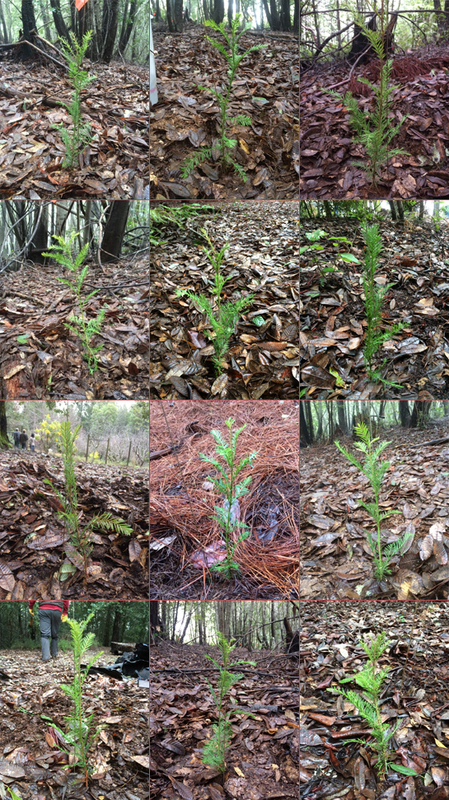 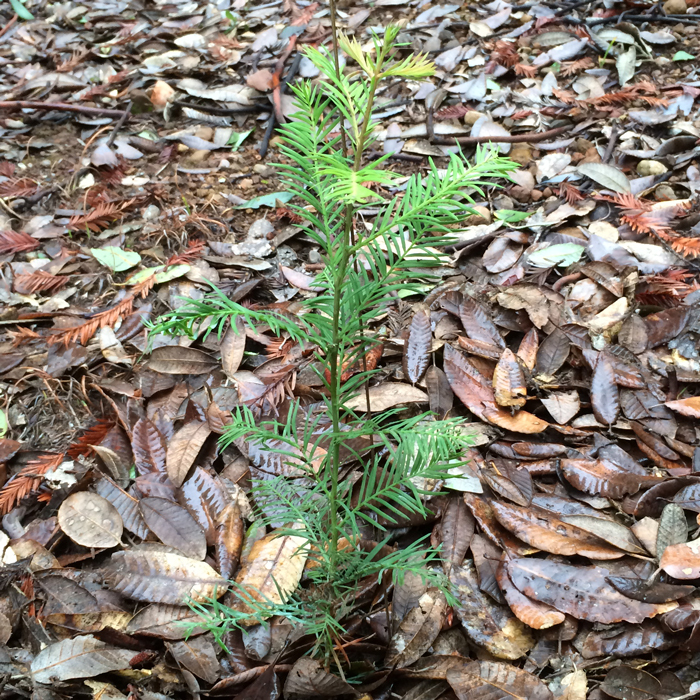 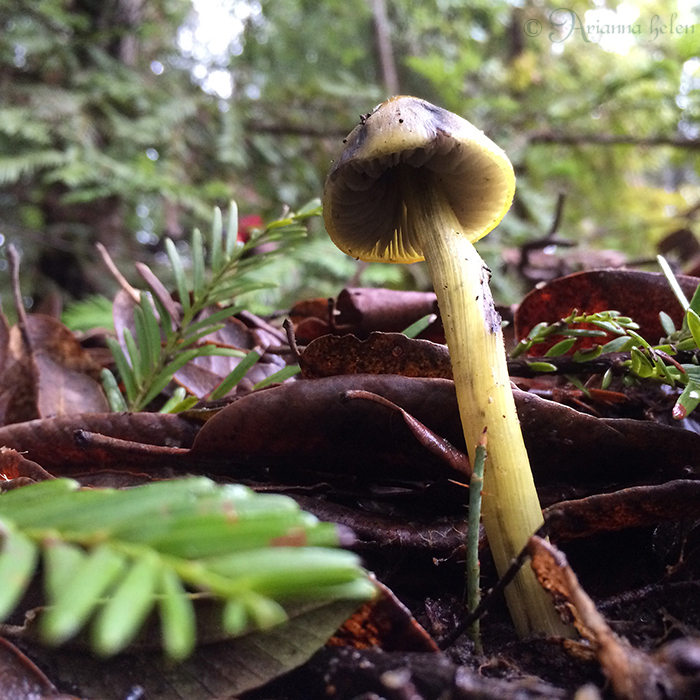 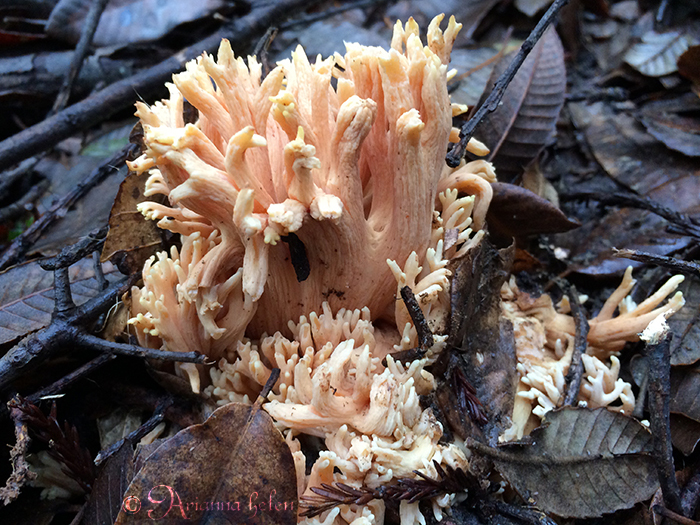 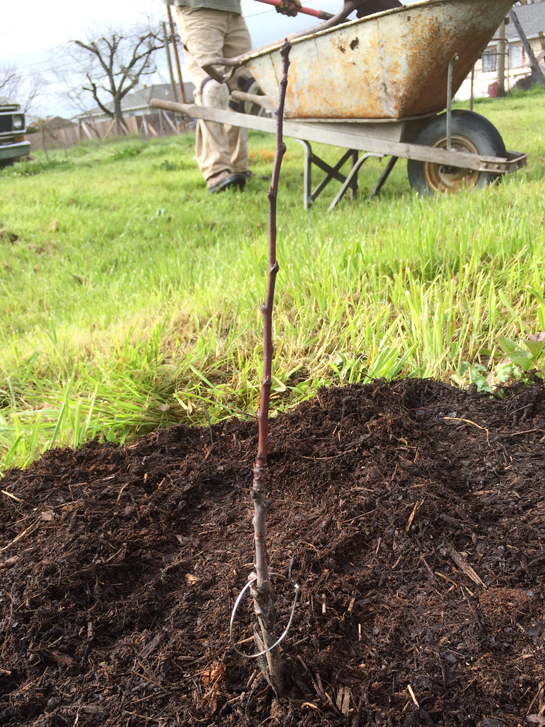 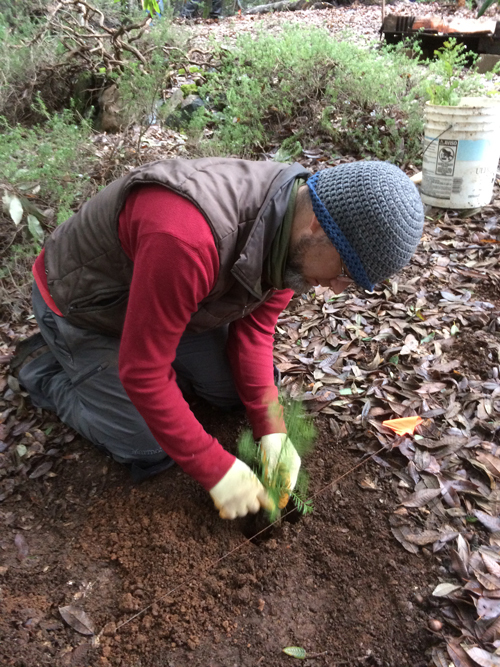 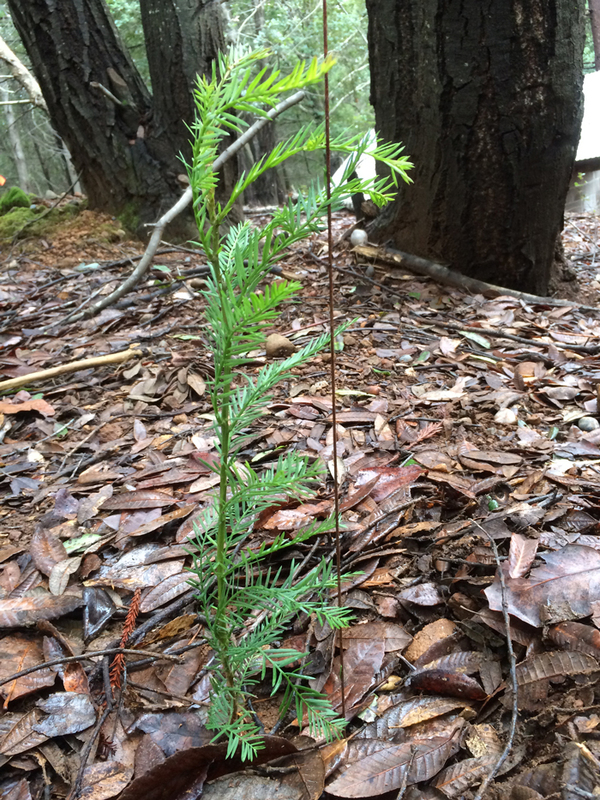 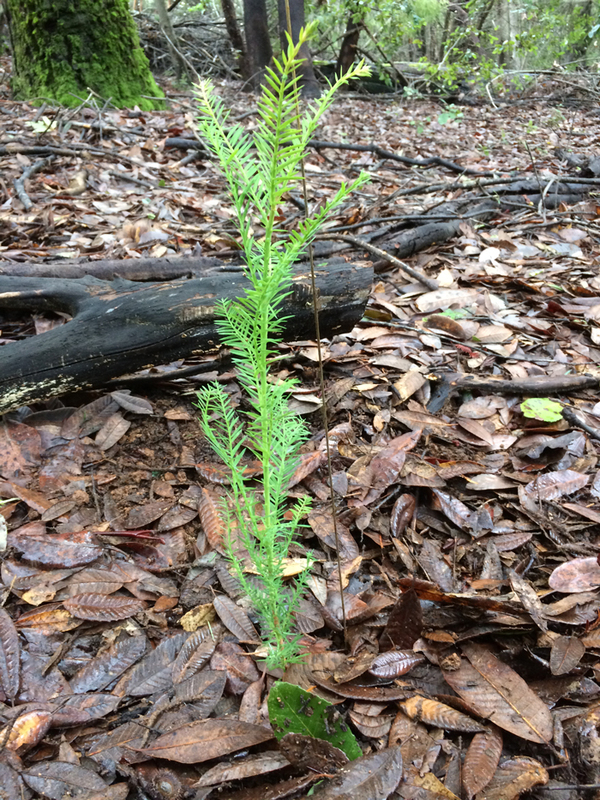 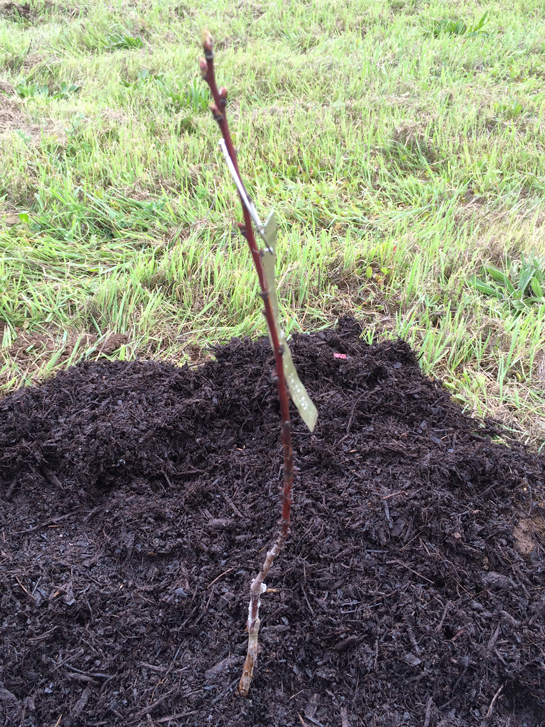 On January 8th, I joined Forest Unlimited in planting 1300 redwood seedlings on properties above Cazadero. 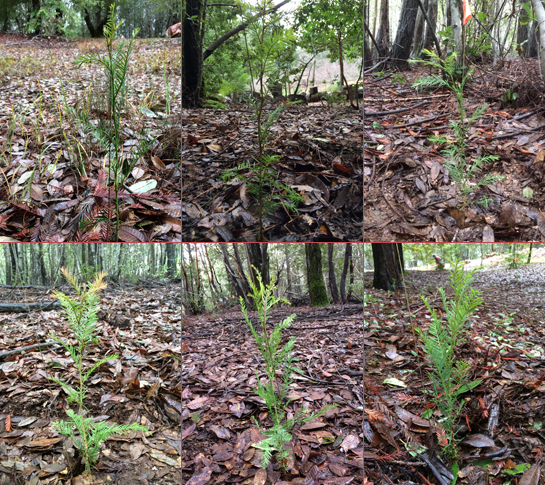 These forests had burned in the 70's and while they had regrown with different trees, needed redwoods. 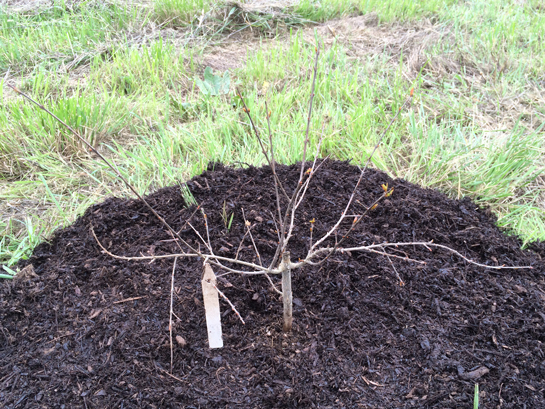 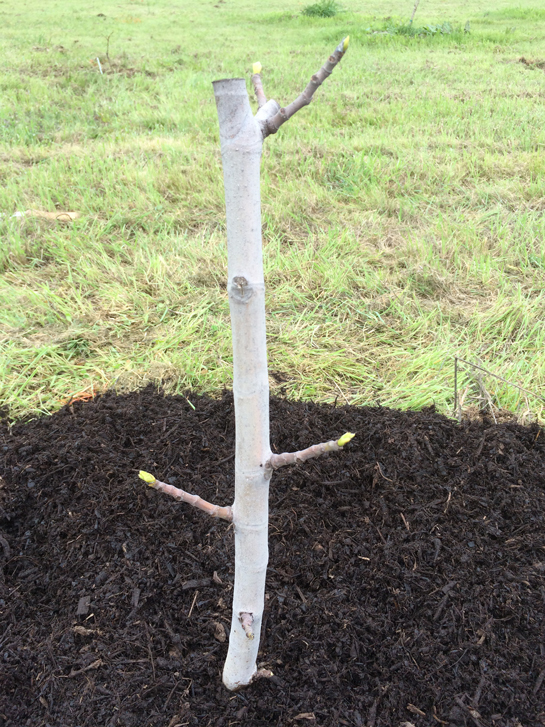 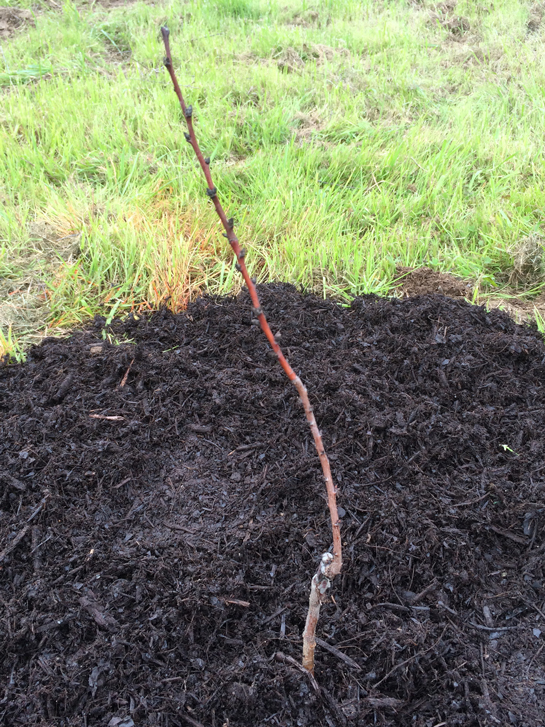 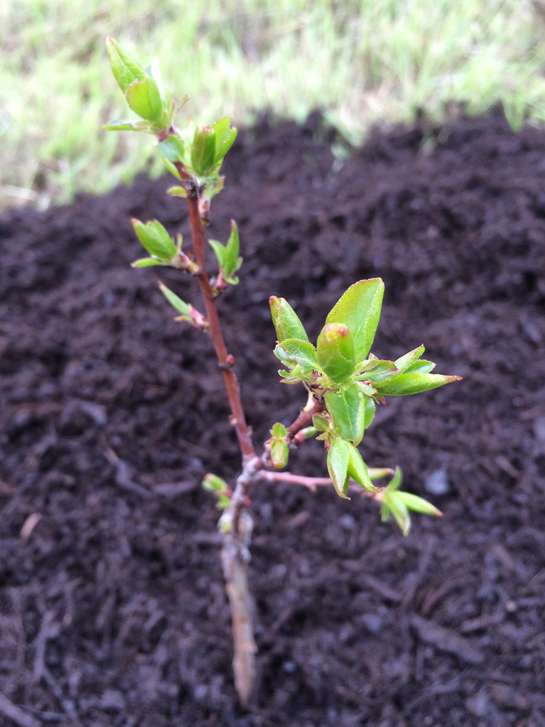 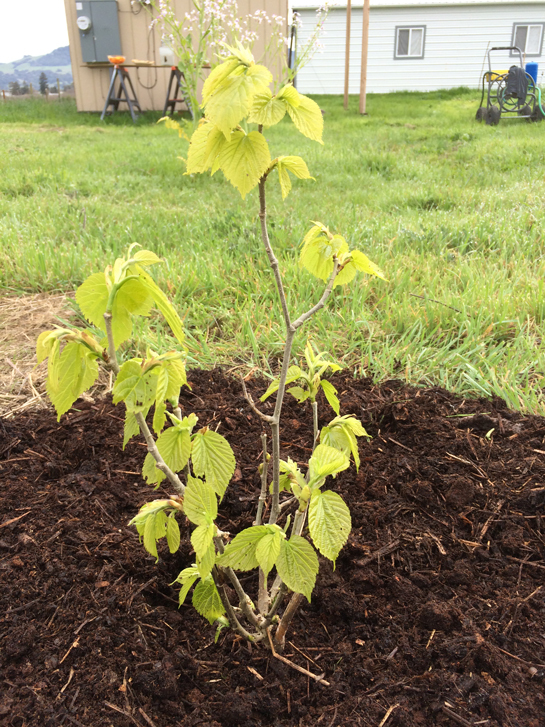 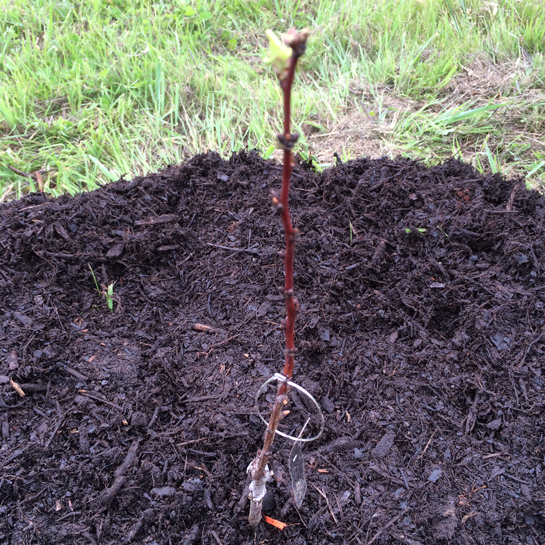 The existing adult trees there will make a great canopy to help these seedlings get a good start. 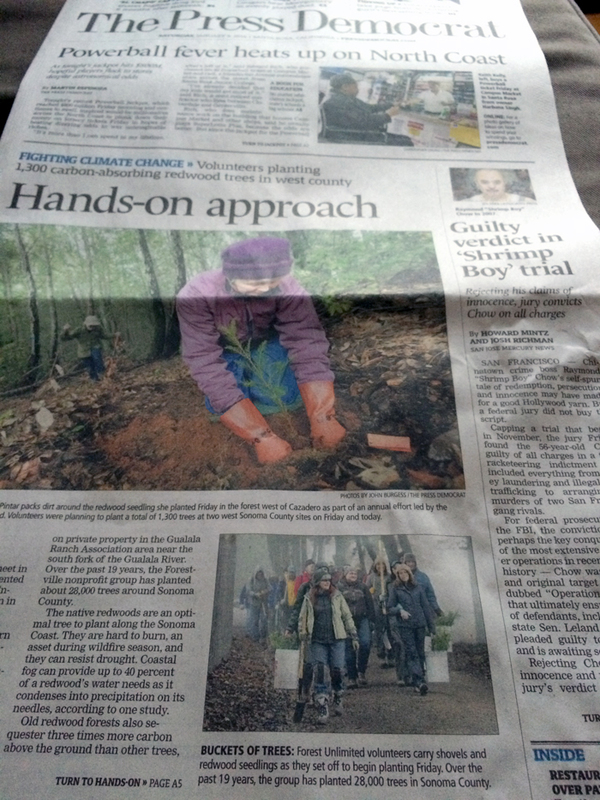 The event was covered by the Press Democrat and published on the front page. 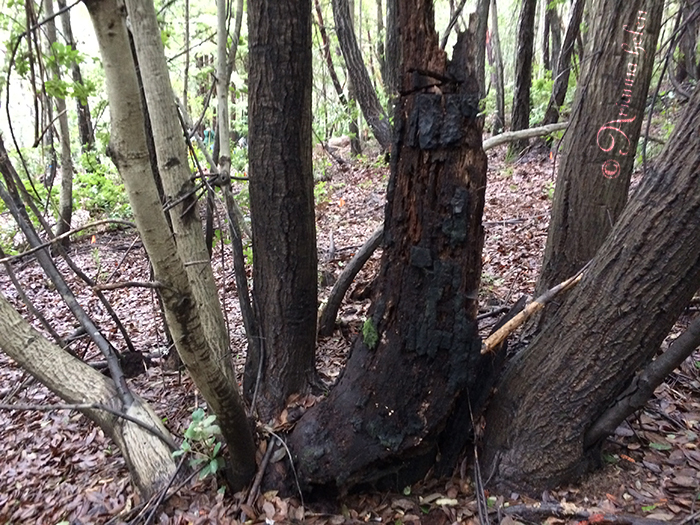 My personal tree count for the day, the number I apply to my goal here: 45.